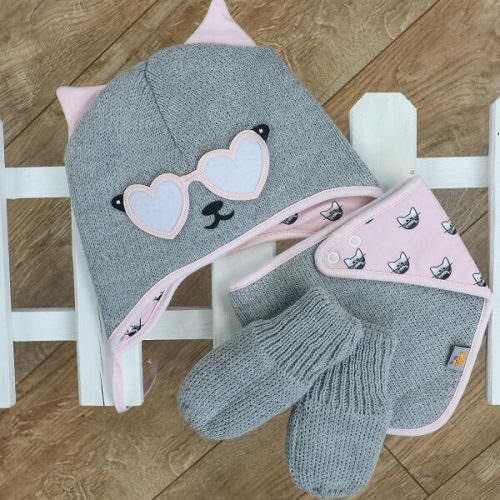 Beautiful gift set of matching grey & black knitted cat hat & gloves. 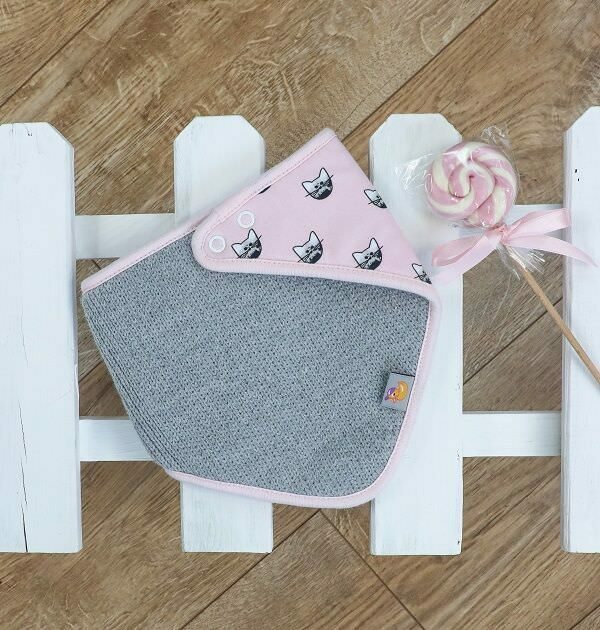 It is a cute baby cat hat with soft cotton lining to keep the little ears cosy and warm. 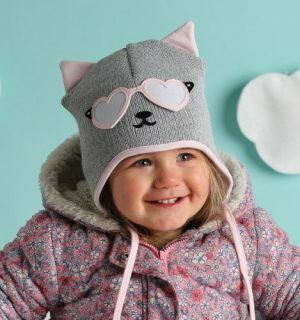 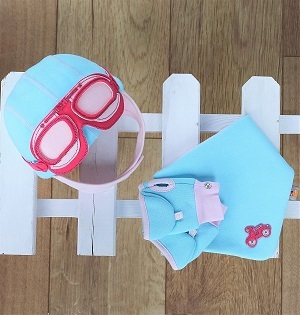 Adorable winter hat and gloves for the coolest little girls who want to go on an adventure and stand out from the crowd. 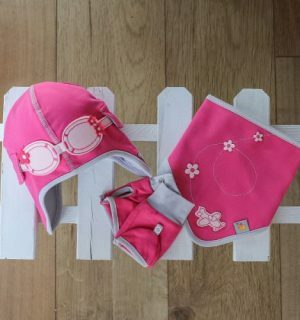 It is ideal if you’re looking for baby girl winter hats & seasonal baby gift ideas.